Head of Nokia Digital Health, Rob Le Bras-Brown, gave an interview for TechRadar where he spoke about the close future of Health gadgets with the Nokia logo. 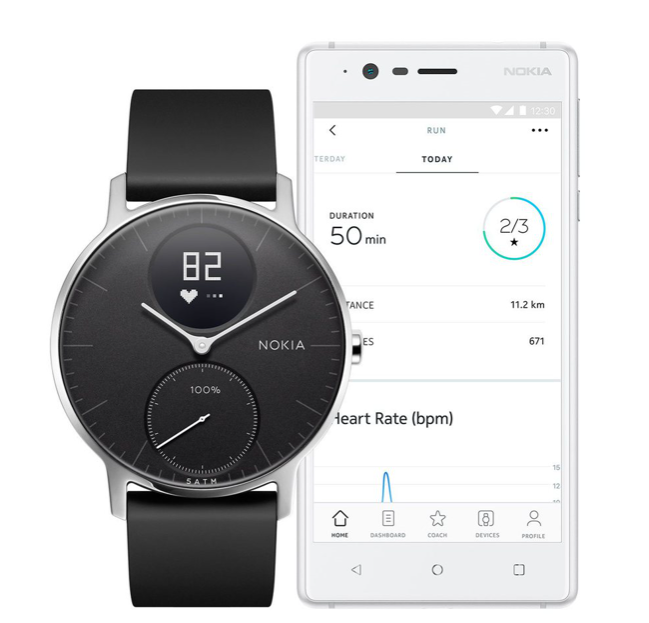 Le Bras-Brown said that Nokia rounded its portfolio of health gadgets and that their focus will now shift to data analysis and interpretation. They are now working a lot with medical experts on how to help doctors prevent some chronic illnesses like heart diseases. This doesn’t mean that Nokia will stop with the development of new gadgets since there are many things that can be improved with existing ones. Le Bras-Brown has numerous ideas on what to do with Streel HR but currently the focus is shifted on a combination of data gathering and its smart analysis with a help of AI that Nokia has. Nokia Health will try to make Health Mate app your mate, not just an app where you’ll see all the data pulled from various gadgets. I actually agree with Rob Le Bras-Brown since current Nokia portfolio seems to be complete. It definitely looks nice, especially trackers that have more appealing look than some USB drive looking devices. Health gadgets shouldn’t follow the same development plan or pathway as mobile phones, since technologies installed are developed at a slower pace (BT radios, accelerometers…), and they generally last longer while keeping all the functionalities. Additionally, software updates can also increase the life of that device. You don’t buy a decent looking and not so cheap watch every year, that thing sticks to you for a few years at least, right?